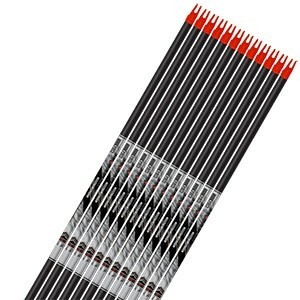 Raw Arrow Shafts:Includes unfletched arrow shafts, nocks, bulldog collars and aluminum inserts. 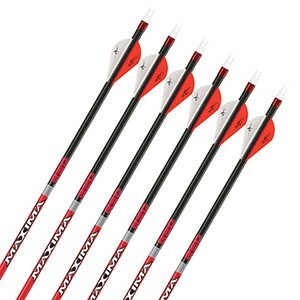 AFFORDABLE PRECISION: Great arrows don't have to cost a fortune. 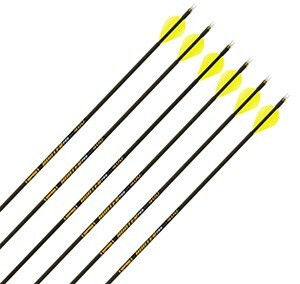 The Predator II is designed to offer outstanding strength, durability and high powered performance. 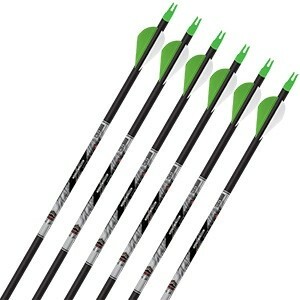 Perfect for the hunter searching for great performance and affordability in a light weight arrow. 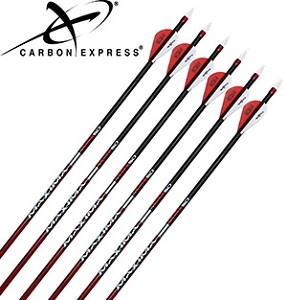 The Predator II is a rugged carbon composite arrow that is certain to deliver impressive results. 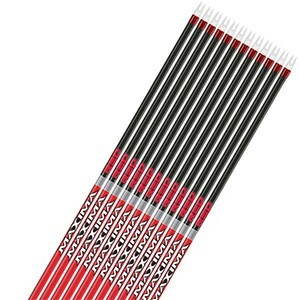 A great blend of speed and penetration. 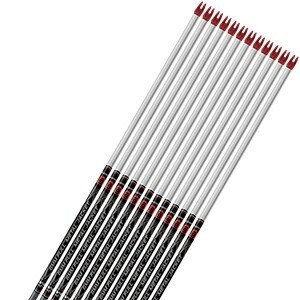 A perfect arrow for general purpose bowhunting and recreational use. 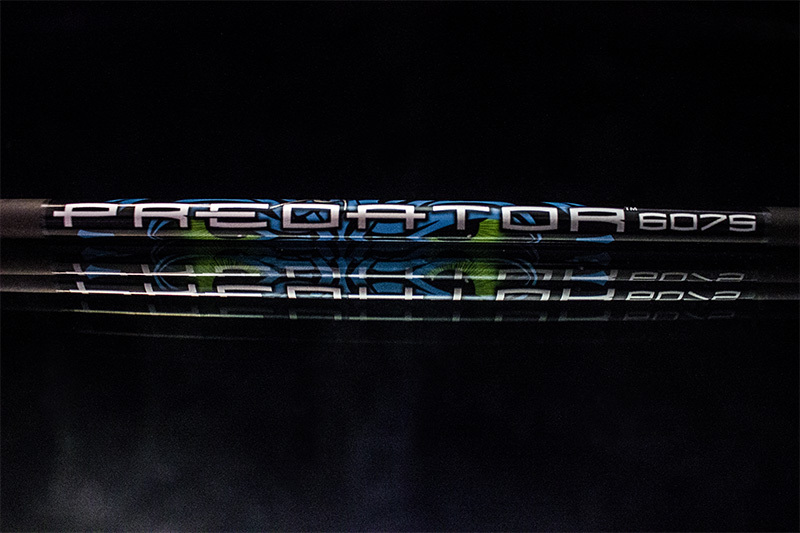 You'll shoot the Predator II season after season. 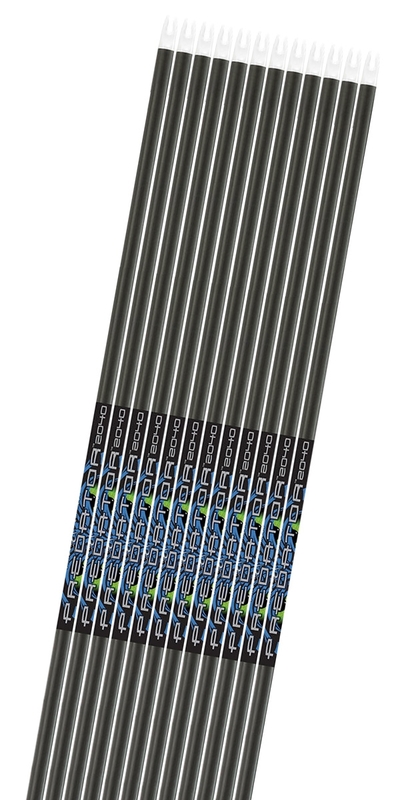 MATCHED SET All Predator II 6- and 12-pack sets are sorted and matched by weight and spine for consistency. 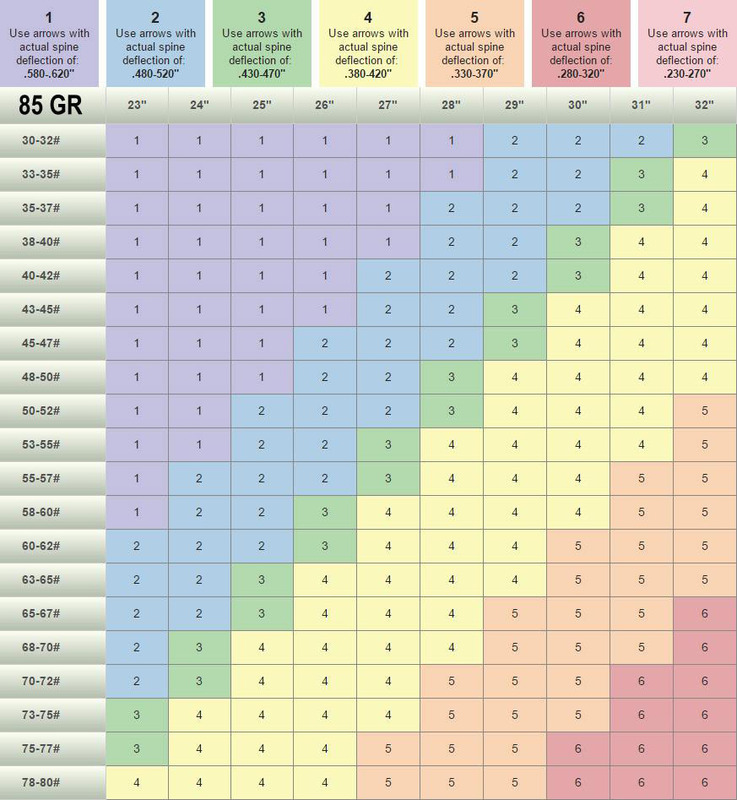 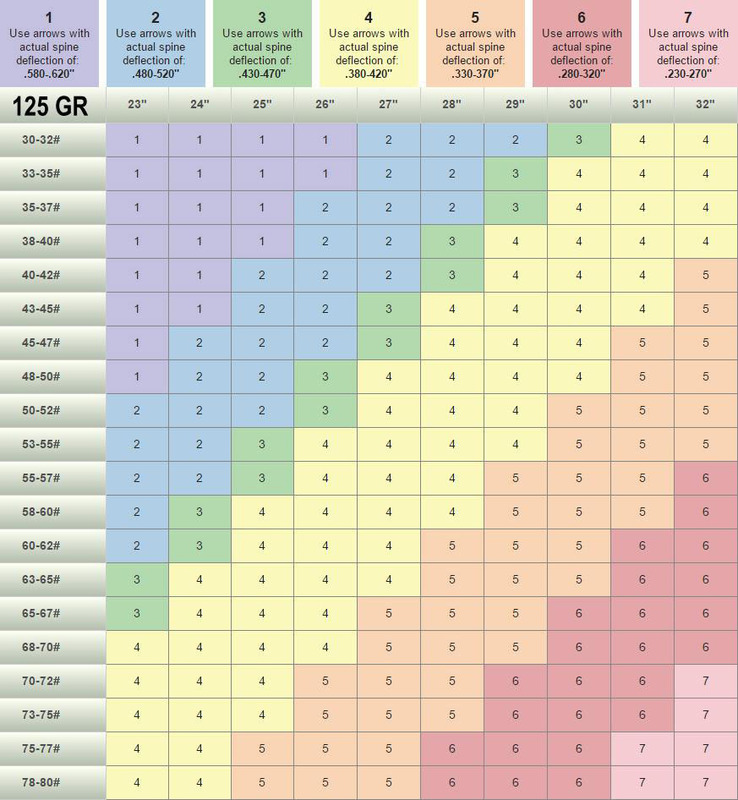 Weight sorting tolerance is +/- 3.0 grains. 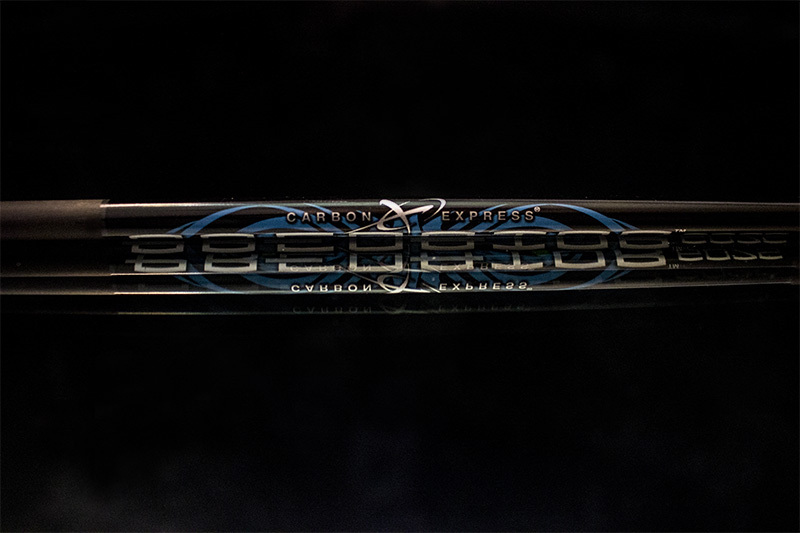 Real Straightness – every Predator II arrow is laser checked for straightness to a remarkable 1/10,000 of an inch. 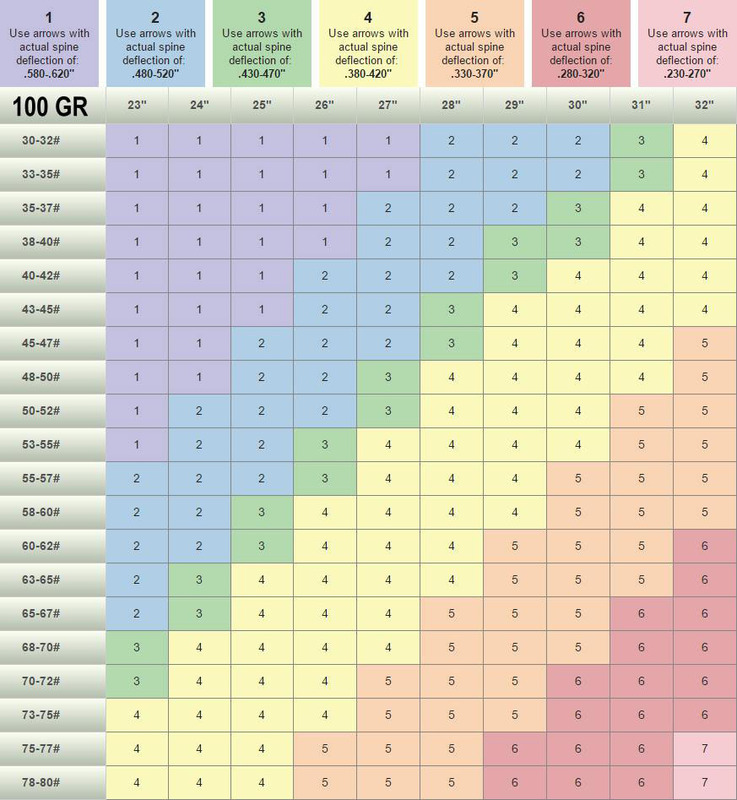 Piledriver Hunter straightness of +/- 0.006" is a maximum measurement, not an average. 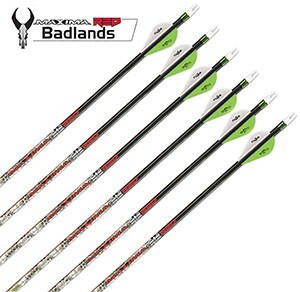 LAUNCHPAD Precision Nocks come standard on all Predator II arrows and shafts to deliver a controlled arrow release, better shaft alignment and more consistent accuracy shot after shot.